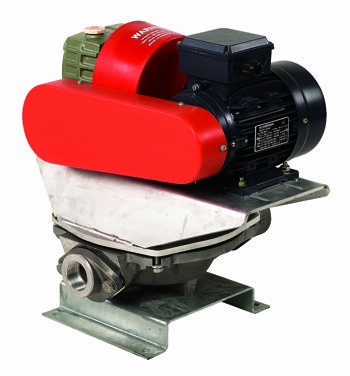 KDP are a range of mechanical diaphragm pumps. 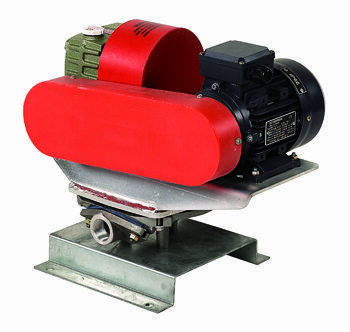 They incorporate a heavy duty gearbox coupled to an eccentric block to actuate the diaphragm, making them appropriate for heavy-duty applications. 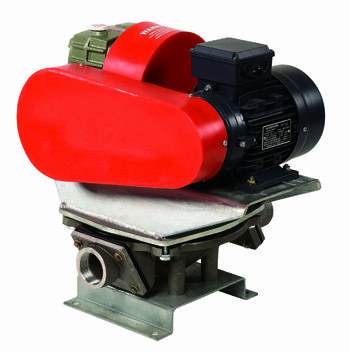 The pump is belt-driven by pulleys which enables it to use a variety of drive options, including electric motors and petrol and diesel engines for 2” and 3” pumps. 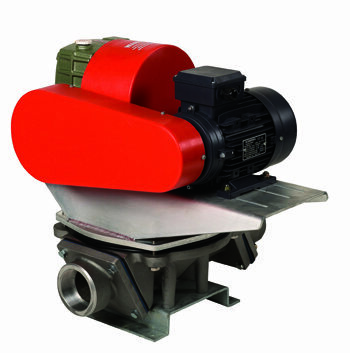 With the ability to self-prime, handle solids and run dry, they have a wide range of applications.